Our Christmas Party is Tuesday, December 20th! Please “RSVP” to our event on Facebook and sign up to bring a drink, dessert, main dish, or side via the link on Facebook; link also provided here. If you haven’t turned in your costume fee(s) yet, please get those in before we leave for Christmas break! Fees are posted in lobby. PG Christmas Parade: Sunday, Dec. 4th ***Details on our “Current Students” tab and Facebook! Karate belt testing is Thursday, Dec. 8th. All students need to be in uniform, wear their current belt (if they have one), and all accounts must be paid by December 8th in order to test. Graduation is Thursday, December 15th—family, cameras, videos, etc. are welcome! Mid-term Evaluations (Ballet 2 and Ballet 3) will take place Monday, December 5th and Tuesday, December 6th. Evaluations cover technique, studio etiquette, class attire, memory, performance, and attendance throughout the year. Mid-terms give us a solid idea of what needs most attention, and what dancers are already doing quite well. Final Evaluations will be taken in May, and those help determine which class is best suited for each dancer the following semester. Evals should not be scary! They’re a great way for me to communicate with parents on your child’s progress. Please pay extra attention to class attire that week. We will be closed for Christmas break December 18th-January 1st.  We will resume classes (and announce Spring Showcase theme and costumes!) Monday, January 2nd. Important Dates: Click here for our year-long calendar! I hope you all have a peaceful, joyous Christmas season and enjoy some downtime with your family! Thank you all for a great Fall season, I can’t wait for our Spring session!